and pressure cleaning we can really brighten up any home or property. 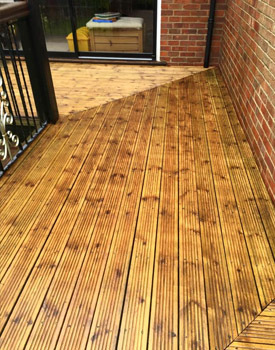 We can transform any patio or driveway to nearly new condition. 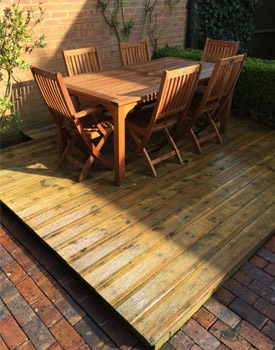 By cleaning your patio this will really brighten up your garden as well as your home as the rays of sunlight will reflect off the clean slabs. its former glory. 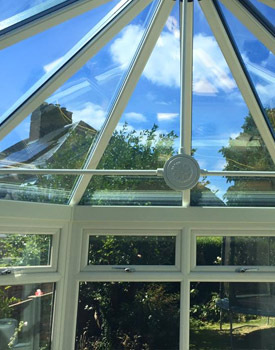 Conservatories can be valeted inside and out. please ask for full details. Grotty looking guttering and fascias can really bring down the appearance. 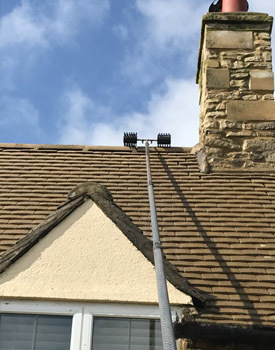 Using our high reach steam cleaners we can clean all the guttering and cladding giving back those defining clean lines to your property. 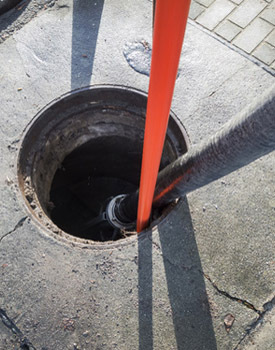 Drainage is vital to every property and its essential that they are kept clear. Using the latest technology in drain cleaning equipment you can rest assured that your drain will operate correctly with regular cleaning. and pressure cleaning we can really brighten your property. Mossinator is a well established cleaning and valeting company that can cater for everyone’s needs. With each of our staff fully trained on their specific area, there’s really no need to look elsewhere. Contact us for more information. With over 2 decades of experience along with the latest technology we can really brighten up any home or property. From guttering to patios we’ve got the equipment and expertise to transform your house and garden. 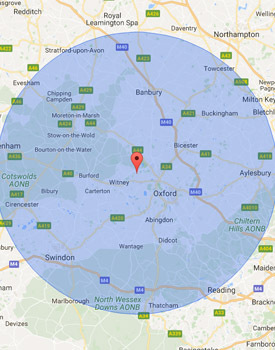 Mossinator are based in Witney, Oxfordshire. We can provide a quality cleaning and valeting service to any property within a 30 mile radius of our location. Click on the link below to view our coverage areas. We have over 2 decades of experience providing quality cleaning and valeting services. 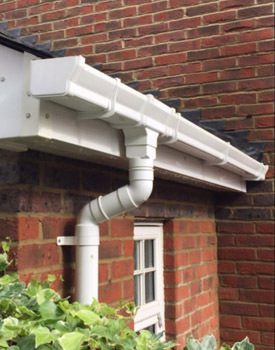 From guttering to patios we use only the very latest technology to transform your house and garden. Our staff are experienced and fully trained on their specific area, there’s really no need to look elsewhere. At Mossinator we can cater for everyone’s needs and provide a fast efficient service to all customers. After being in the business for over 2 decades our expertise comes highly recommended, from large contract cleaning to private residential cleaning we are confident, and can serve everyone’s needs.